World’s 10 safest countries to visit revealed – but where does Sri Lanka rank? Iceland tops the Global Peace Index for the sixth year in a row, followed by Denmark and Austria, while Syria is ranked as the world’s least peaceful place. Sri Lanka ranks 97th in the annual peace index which takes into account factors such as political stability, militarisation, domestic conflict and crime. Vision of Humanity is a project of the Institute for Economics and Peace (IEP), an independent international think tank. Ireland ranks 12th on the list, between Finland and Bhutan, and ahead of countries including Sweden (14), Australia (15), Germany (16), Norway (17) and the UK (47). The US ranks 103rd, between Uganda and Cambodia. Panama (49), Thailand (125) and Sri Lanka (97) showed the greatest improvements in the Index year-on-year, while Yemen (158), Ukraine (156) and Turkey (145) suffered the most notable declines. “The world became less peaceful in 2016,” the IEP notes. “While the majority of terrorist activity is highly concentrated in five countries – Syria, Iraq, Nigeria, Afghanistan and Pakistan – the breadth of terrorism is spreading, with only 23pc of countries in the Index not experiencing a terrorist incident,” it added. Europe ranks as the world’s most peaceful region, although terrorist attacks in Brussels and Paris saw its average score drop since 2015, and deaths from terrorism have more than doubled over the last five years. At the bottom of the Global Peace Index are Syria, in 163rd place, preceded by South Sudan (162), Iraq (161), Afghanistan (160) and Somalia (159). 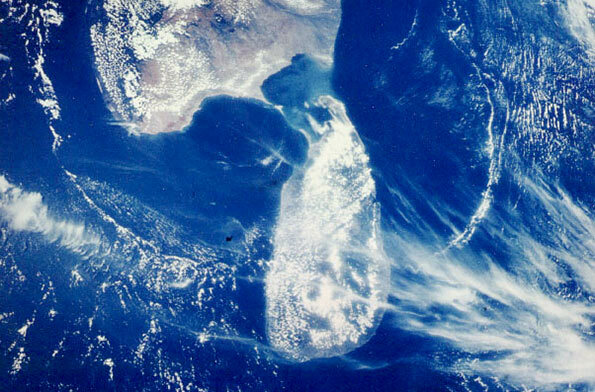 1 Response to World’s 10 safest countries to visit revealed – but where does Sri Lanka rank? But if we have a contest in Alcohol consumption, fraud and corruption we will come 1st, 2nd, and 3rd all the time.